Welcome to Amplified Autosports, the Best Shop in Tampa and St Petersburg for car audio, home audio, custom wheels, performance, window tint and more. We are the only one stop shop in the greater Tampa Bay area. We strive to offer our clients the best customer service, the best experience and the best installations possible. 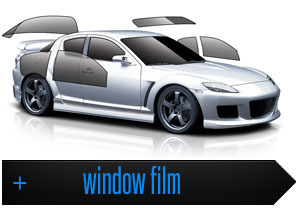 Our knowledgeable design consultants and technicians are the best in the industry. 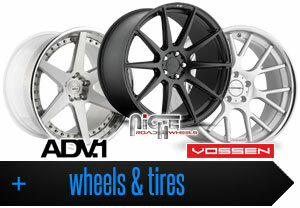 We are Direct Authorized Dealers for many of the finest mobile electronics, wheels, tires and custom accessories. Our line-up includes Mosconi, Illusion Audio, Gladen Audio, Adv.1, Vossen, Passport, Beltronics, Compustar, Parasound, Straightwire, Braille Batteries, Nav TV, Kenwood, Alpine, Randall K Hifi, MHT, Niche, Dub, Foose, Strut, Llumar, Stinger, Pac Audio, Isimple, Dension, Fabspeed, Griots, Status Seats and many more. 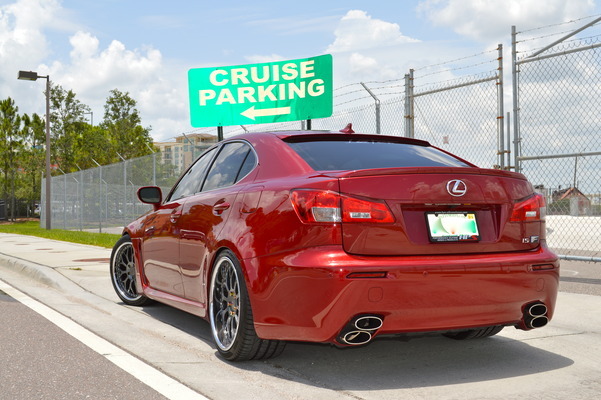 Amplified Autosports brings unprecedented expertise and perfection to the Tampa Bay area. 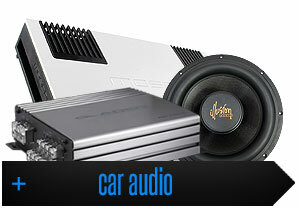 Our sales staff and installation team have a combined 35 years of experience in car audio, home audio and performance. Our innovative designs and quality products will always be at the forefront of the industry and will last you years to come. There is no job too big or small we can't handle. Our installation techniques and fabrication skills are second to no one. We can fabricate anything from fiberglass, wood, aluminum, steel, acrylic, carbon fiber and more. We welcome you to visit our facility to get inspired on your next project, whether it's an Ipad installed in your dash, an award winning sound quality install to an over the top SPL vehicle or basic audio set-up or even a full automotive restoration. We can handle it all.